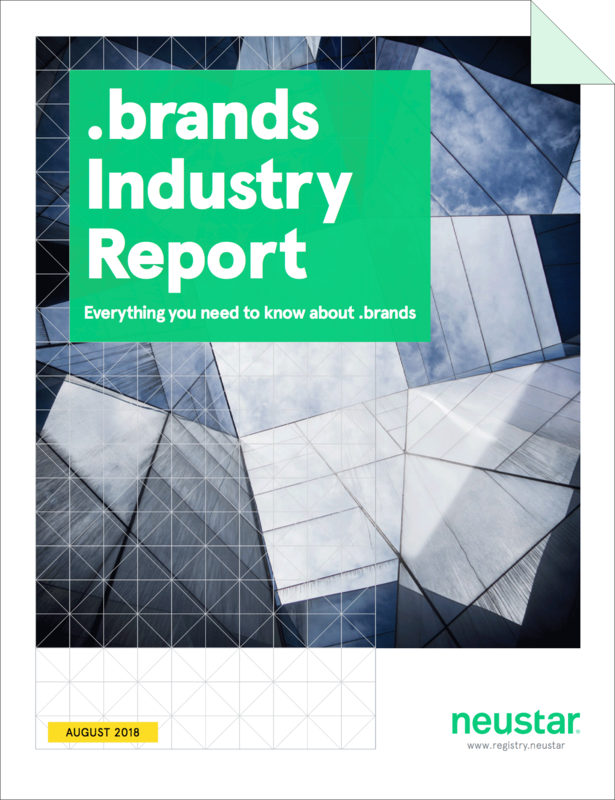 I'm thrilled to present the next edition of the Neustar .brands Industry Report. 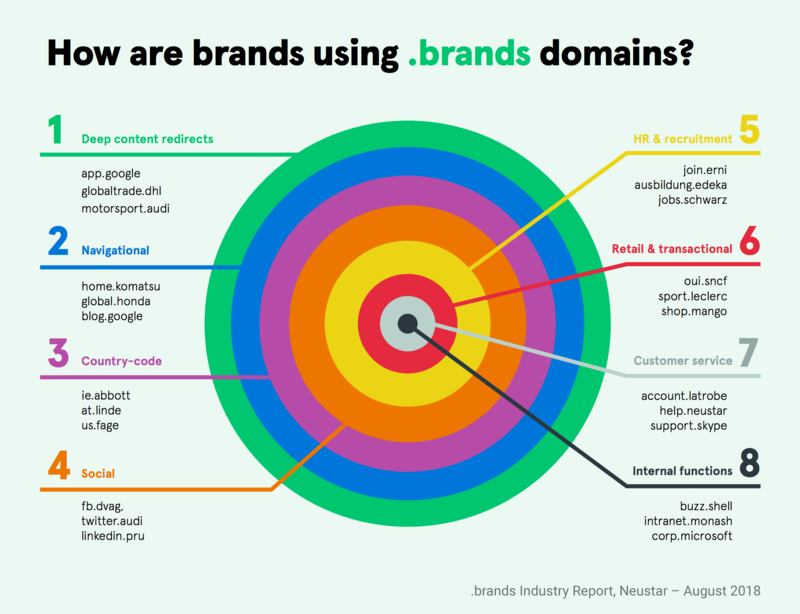 As the .brands program evolves, it's truly rewarding to see the space maturing — as companies' use of their branded domains become more diverse and find clear connections with business strategy and corporate priorities. Increasingly, we're seeing .brand usage that demonstrates the potential brand TLDs have to support real business outcomes. From assets related to new product and service offerings to important customer programs to recruitment and internal functions to corporate social responsibility and other charitable activities — .brands are finding a place in some of the most vital business functions of the world's biggest brands. In this edition of the .brands Industry Report, I talk to Microsoft's Cole Quinn about the inherent opportunities offered by .brand TLDs and why a long-term mindset towards these names is key to ensuring their value. We also discuss his new role as President and Chairman of the Brand Registry Group (BRG) and how the BRG is working to build a collective voice for brand TLD owners in the broader ICANN community. Cole has some fantastic insights, so be sure to check out the interview on page 16. Also in this report, we speak with Google engineer Ben McIlwain about HSTS preloading — a new security measure from Google that seems custom-made for .brands. With simple setup and upkeep, the ability to guarantee security of your entire namespace could be exactly the step needed to cement .brand domains as a trustworthy link between customers and brands. You can read the interview on page 13. When the chance arose to apply for .brand TLDs, those who applied were some of the most innovative and forward-thinking brands around the world. It stands to reason that the way they're using these domains is so clever and strategic. That said, it's still incredibly exciting to see this space continue to evolve, as organizations find smarter and more intuitive ways to incorporate .brands into their business strategies. The report is available for download now at www.brandsreport.neustar. Thanks for reading the .brands Industry Report and as always, we encourage your feedback and input. Contact us at dotbrands@registry.neustar — I'd love to hear from you. Local Time: Wednesday, April 24, 2019 01:09 PM PDT – Page Load: 0.2519 Sec.